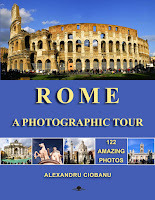 My new eBook Rome a photographic tour is now officially available from Amazon.com. To celebrate the lunch I have made it available to download for free until August 29th from the Amazon website. If you would like to get the eBook just follow this link: http://www.amazon.com/dp/B011UD35S4?ref_=pe_870760_118561140. 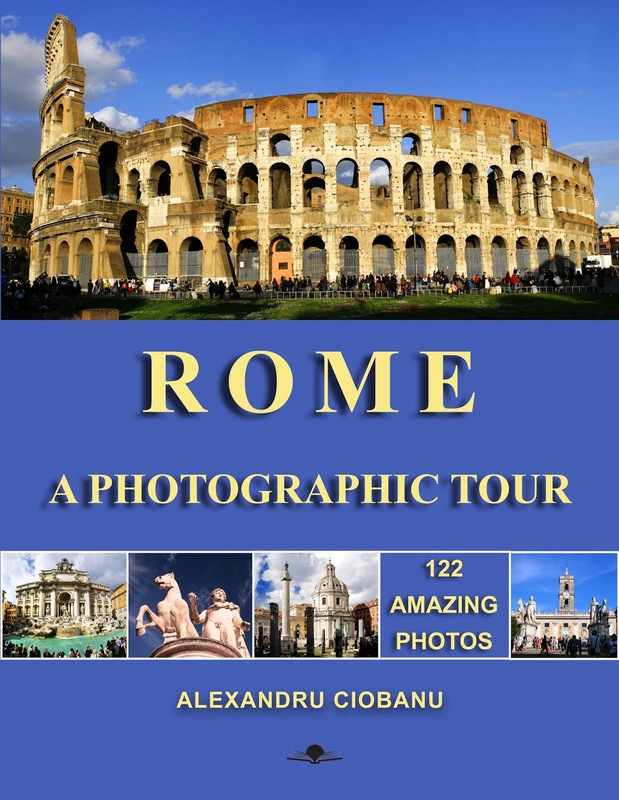 Now the book is available in three formats: paperback, hard cover and digital eBook. Feel free to download it and if you liked the book, I would really appreciate if you could rate it and share your opinion about it by leaving a review at the amazon.com page or on any other website of your choice. Enjoy!